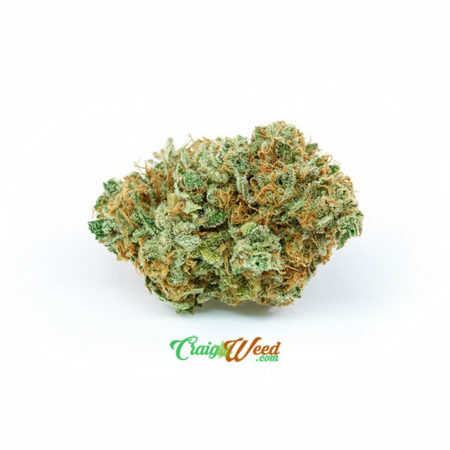 This strain has taken the cannabis scene by storm since its release, with a variety of choice phenotypes (including Raskal’s own WiFi #3 selection) being frantically traded throughout the scene. Known for its great combination of bag appeal and potency, The White is a good match for the OG because it receives a needed boost of flavor and character. Aroma and flavor in our particular WiFi phenotype is definitely OG-dominant, with a sharp and spicy aroma and hints of fuel and skunk. The nugs are rounded and absolutely beautiful to look at, coated in a thick layer of dusty trichomes. The White Fire feels like a true hybrid, as the uplifting Fire is mellowed out by the narcotic White. Very potent without being anxiety-causing, the WiFi is a versatile med that seems to blend in with its surroundings — if you are relaxed and winding down for bed, it will work more as a relaxant — if you are going about your daily tasks, it seems to just enhance the experience, mostly lingering in the background and providing quality mood enhancement and relaxation. This cut has been gaining an incredible reputation in the elite genetics community, both because of the Fire OG Kush (one of the most sought-after OG cuts to this day) and Krome’s The White (a less-rare but still elite OG-based cut out of Florida) — for Kush-lovers, it doesn’t get much better than the “Wi-Fi OG“. Here is a stunning example of OGRaskal’s White Fire OG, this one grown from seed stock and selected in Boulder, CO. The “#2? designation is not anything permanent or reflecting upon the WiFi population at-large, but simply reflects the chosen plant number from this particular selection project. With a tight nug structure more reminiscent of the Fire OG than the large pinecone-shaped buds of The White, this particular WiFi has the perfect blend of density and attractive trichome/calyx structure, keeping thing open enough to see but possessing a very satisfying nuggy texture. The Fire OG is definitely the predominant aroma and flavor present in this cut, with a perfect slightly spicy OG flavor rife with gingery citrus terpenes and a kerosene-like kick that comes out when it’s disturbed. 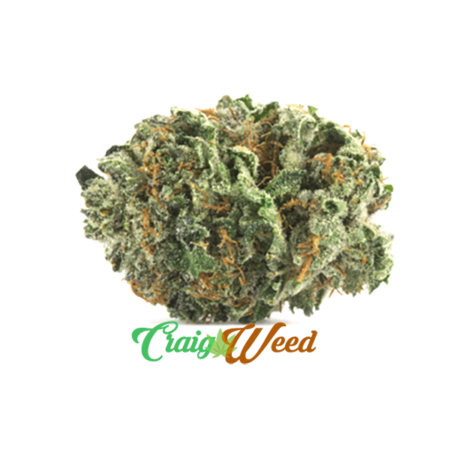 This is a strain which when properly-grown has a deep, abiding flavor which lasts through the end of a joint and leaves a lingering OG flavor on the lips and in the throat whick rivals some of the best we’ve encountered. Wonderfully uplifting yet deeply powerful effect, which comes on strongly from the first hit and stays around for well over 3 hours. It’s felt immediately in the face and eyes, but doesn’t make the eyes feel squinty or dry, but rather just provides a constantly pulsing pressure and warmth which is pleasant to most patients. 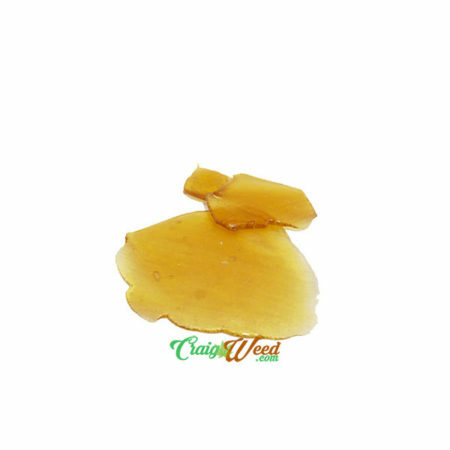 Mentally it’s just a strain that wipes away stress and tensions and provides a humorous, light-hearted mood elevation which is very smooth and without any anxiety or raciness. or raciness. To create Jack Flash strain, Sensi Seeds started out with their Jack Herer’s gene pool and then crossed it with Super Skunk and Haze. Jack Flash offers an earthy citrus aroma, impressive yields, and the active cerebral legacy of her Jack Herer parent. This hybrid gets its name from its lightning-fast onset which may prove useful to patients needing immediate symptom relief. 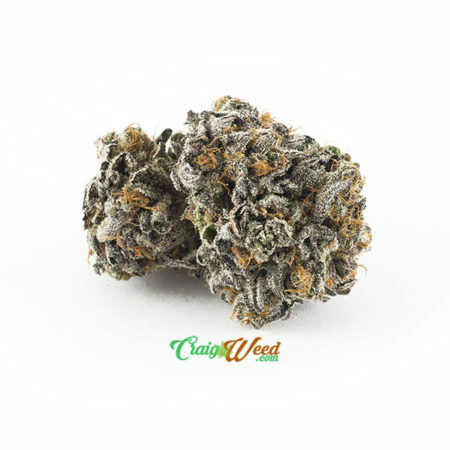 The Bruce Banner Strain (probably better-known as the alter ego of comic book superhero The Incredible Hulk) is one of three phenotypes of the Bruce Banner weed strain and has proven to be a popular one. Effects come on quickly to provide an immediate burst of euphoria before easing into relaxation that may be good for creative pursuits. Delta9 Labs bred this strain from OG Kush and Strawberry Diesel, and its heritage can be found in its diesel aroma with sweet undertones. Its plants flower at 8 to 10 weeks. 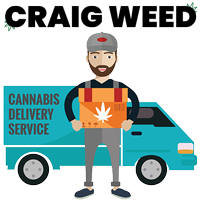 Created in Topeka, Kansas by a grower known as “MrDank”, Golden Goat was brought to Colorado right as the medical cannabis scene began to develop, and made its way into a number of the first dispensaries in the state. 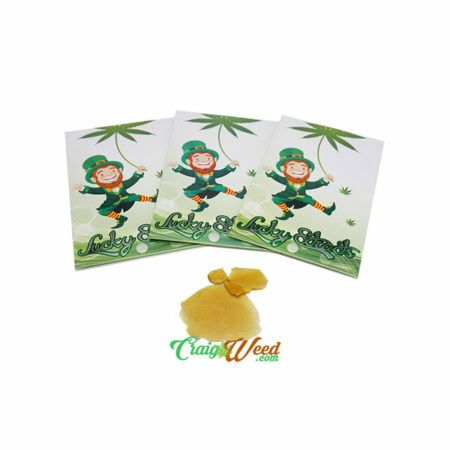 Since then, it has become one of Colorado’s signature strains, known for its tantalizing lemon-grenadine aroma and flavor as well as its complex Sativa-dominant effects package. It was originally named after the Golden Goat Recycling plant in Topeka, more speficically the smell of a thousand different types of soda syrup fermenting in the hot sun — that sweet and funky quality comes through in a well-grown Goat. A fabulous medical variety, it has shown benefits with MS, RSD, depression, fatigue, and migraines. “This well-balanced hybrid originates at TGA Seeds and its main breeders Subcool and Mz. Jill, though this one is actually Mz. Jill’s work. As the story goes, one day Mz. Jill was gifted an Orange Skunk cut (of unknown origin, likely Aeric77’s Cali-O) with an uncanny orange flavor. Always searching for new and more delectable tastes they immediately thought of crossing the new cut with their potent Space Queen, whose cherry/mango flavors were already a big hit. Thus was born Jilly Bean. These colorful, hybrid flowers exhibit a perfect union of Indica/Sativa bud structure. A sister plant to our Deadman OG, this hybrid uses a different example of the Mandarin on the same Deadhead OG mother plant. The results are more citrusy and less OG than the Deadman, bringing more of the Mandarin to the party. The uplifting Mandarin takes control of the majority of effects, as this is not a sedative strain at all — this one is social, active, and great for daytime use. Combining the heavy Indica strain, The White with the strong Sativa strain Cinderella 99 yields the amazing hybrid known as White 99. This strain yields bright green buds with yellowish-orange hairs that look as though they were sprinkled with sugar. 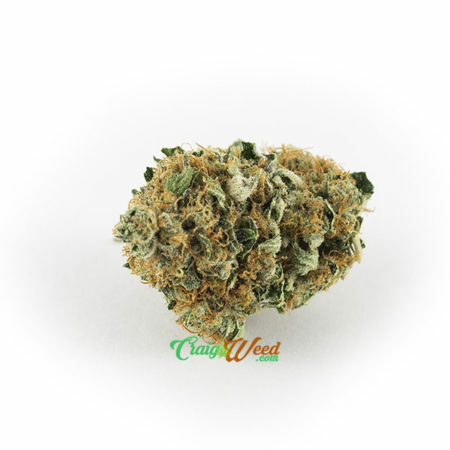 White 99 has a fresh, almost tropical aroma that is followed by a sweet citrus flavor that many describe as a Kush aftertaste. Strain connoisseurs that like both Indicas and Sativas will have a hard time passing up White 99.